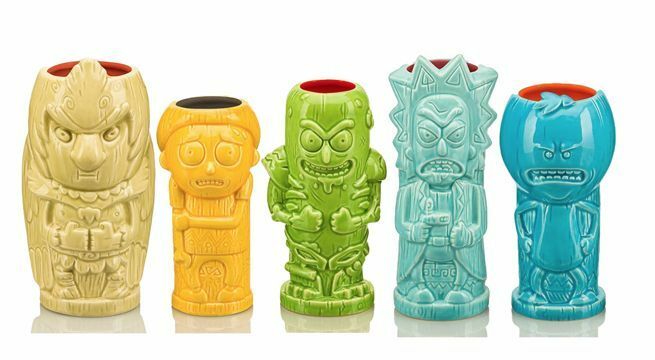 Adult Swim's Rick and Morty and Geeki Tikis are a merchandising match made in Heaven. Or maybe Hell. Either way, it makes a lot of sense. 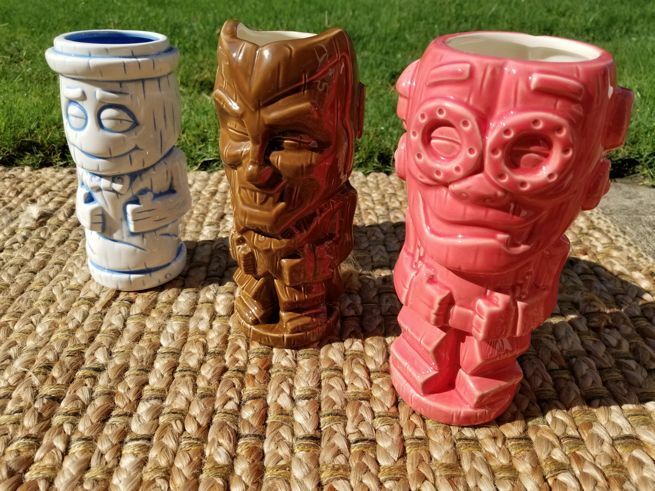 Indeed, Rick and Morty Geeki Tiki mugs are a reality, and you can pre-order the entire lineup right here for $17.99 each with shipping slated for November. There are 10 mugs in total, and if you're wondering whether or not the collection includes a Pickle Rick Tiki mug, the answer is "yes". You should probably jump on that one quickly. The Rick mug and the Mr. Meeseeks mug will also likely be among the most popular in the collection. Cereal Monsters Geeki Tikis mugs in the form of classic cereal mascots Count Chocula, Franken Berry, and Boo Berry were first made available as a 3-pack from Entertainment Earth at San Diego Comic-Con 2018. Some supplies remained after the show, but they sold out quickly. However, it looks like you have a second chance. You can reserve a set for yourself right here with shipping slated for October. Entertainment Earth was kind enough to supply us with a set, and they’re fantastic. They look great for one thing, and they’re made from a thick ceramic, so they feel sturdy (top shelf dishwasher and microwave safe). The mugs are also a lot bigger than I expected with capacities of 18 to 22-ounces.